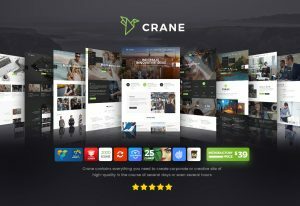 Planar is a well thought, unique full-screen responsive business and portfolio theme which is compatible with popular free plugins. This theme has an unusual layout of the blog posts. By using the free plugin you can just Drag & Drop create your own unique page layouts. 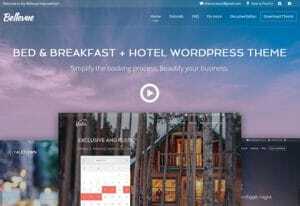 Plugins Support: Project, Features, Testimonials and Team by WooThemes. Page Builder by SiteOrigin. WordPress Jetpack, Shortcode Ultimate and others.